Classic KABL 960 Radio – In The Air Everywhere, From San Francisco! From The World’s Most Beautiful City! It was the merry month of May 1959 when the soothing sounds of KABL Music first echoed throughout the Bay Area at 960 kilocycles on your radio dial. 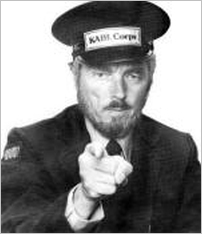 KABL, named for San Francisco’s cable cars, was a bold departure from other radio stations of that era. KABL serenaded San Francisco with lush, beautiful music, very few commercials, and rich-voiced announcers who wooed the Bay Area with poetic paeans. This gentle KABL sound soon swept the area. Now, through the magic of modern technology, we are bringing back more than fifty years of KABL Music — from 101 Strings to Sinatra, from Mantovani to Dean Martin, from the best of the big bands to Tony Bennett, it’s America’s Best Music! Remember way back when you could hear real music on your radio? Remember when you could get the feeling of being someplace magical simply by tuning in to a great radio station? Those days have returned with KABL Music! We’re bringing back the classic Sound of San Francisco — lush, timeless instrumentals, unforgettable vocalists, swinging Big Bands, sophisticated jazz and countless cool musical surprises that you haven’t heard on the air in years. 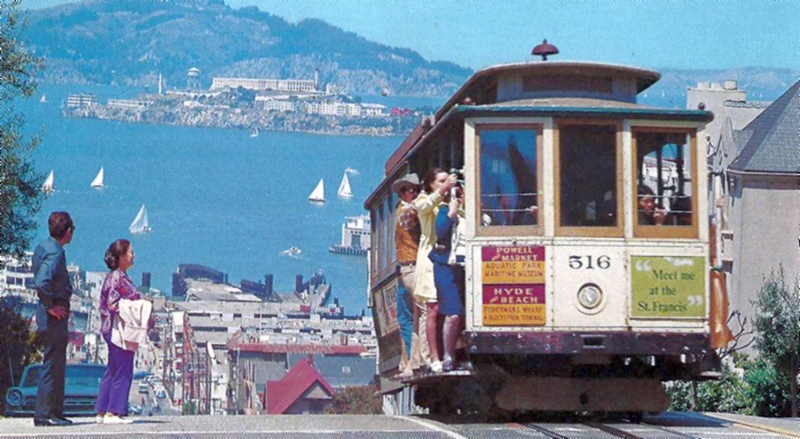 It will remind you of the San Francisco of long ago, mornings in the Financial District, afternoons in Union Square, evenings at the Top Of The Mark, weekends at Playland At The Beach or simply wandering around Fisherman’s Wharf. The Voice of KABL Radio is none other than the legendary Bill Moen, who spent more than forty years on the air on the station. 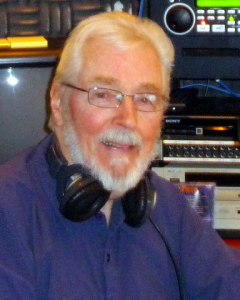 One of the original inductees into the Bay Area Radio Hall of Fame, Bill “retired” to Clear Lake, only to find himself back on the air at KXBX/1270 in Lakeport. Bill began his KABL career in 1960 as one of the nameless voices behind the beautiful music on KABL. In no time, his “Moen in the Morning” show won over the hearts and ears of his listeners during his four decades at the station — and finally was allowed to identify himself! We are deeply indebted to Bill for helping us to bring the great sound of KABL Music to you once again! Hear Sid Mark and The Sounds of Sinatra every Saturday and Sunday evening at 6 PM on Classic KABL 960!